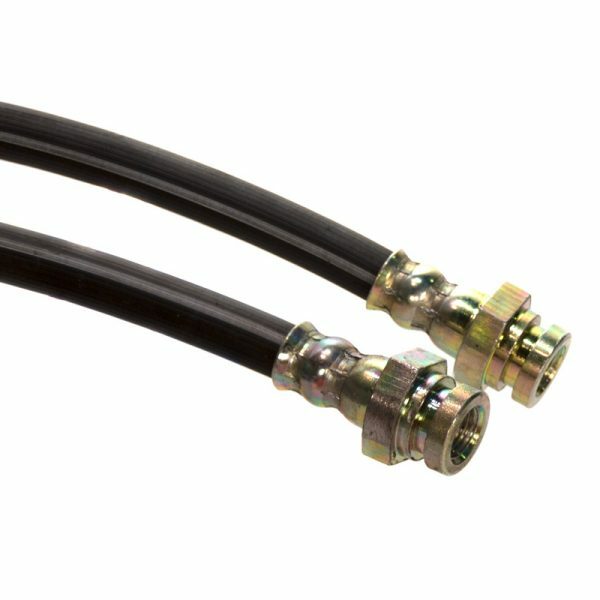 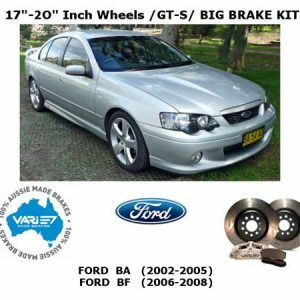 these kits ideal for Medium Horse Power producing natural aspirated powered version of these modern falcon muscle to a confidence inspiring stop. 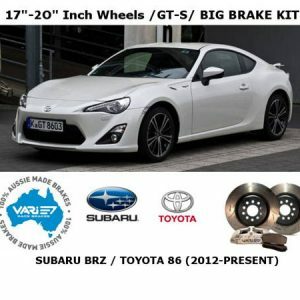 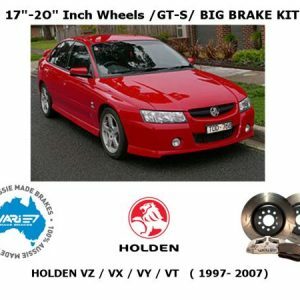 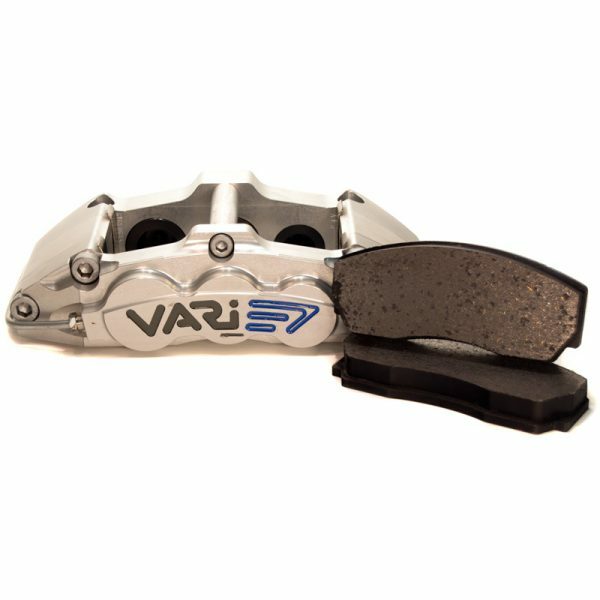 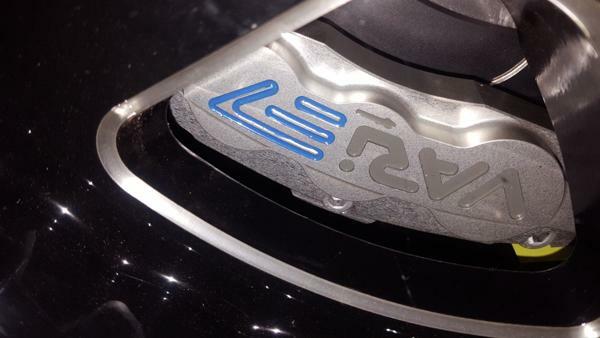 The brake Feel of these, The Smaller of our Street Based one piece rotor solutions will really bring home why we at Vari Race Brakes are known for Getting affordable Predictable and Repeatable Brake performance to large daily driven Modern Muscle. 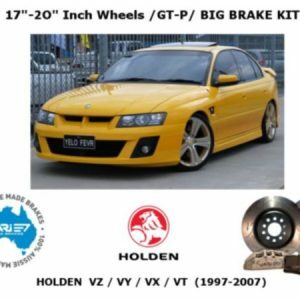 These kits require that the original oem Torana Spindle be mounted with the caliper mounting flange placed behind the axle. 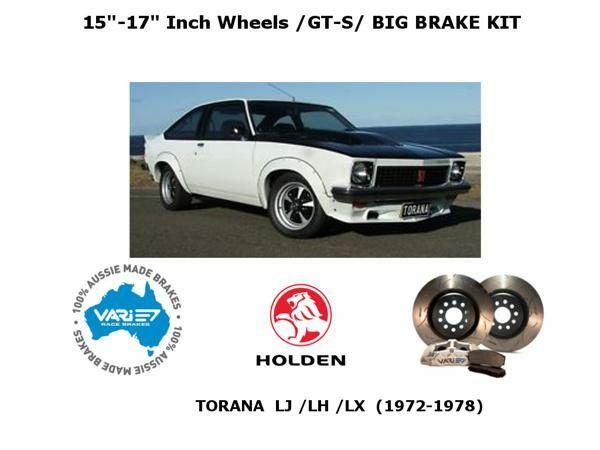 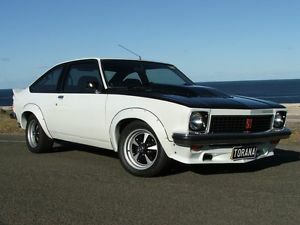 In other words the original Torana Factory spindle ( or its aftermarket drop spindle replacement ) need to be swopped out from left to right in order to have the caliper move to behind the axle . 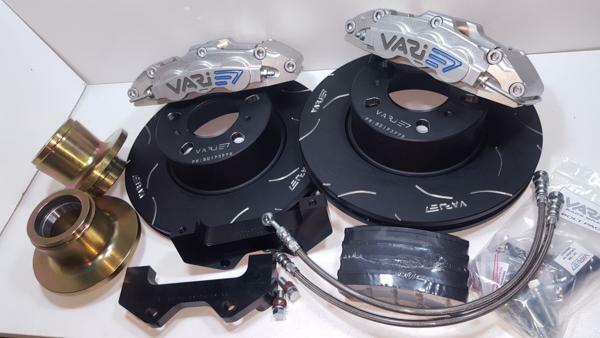 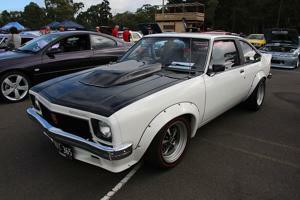 Rear kits are on a custom made to order basis , contact us should you wish to order a rear kit .